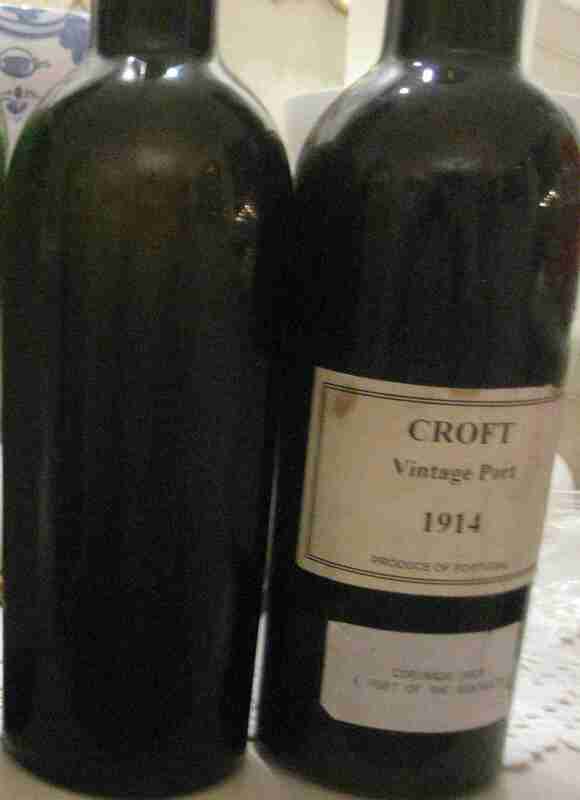 As you may have read, most ports enjoyed by us are at home with the family. 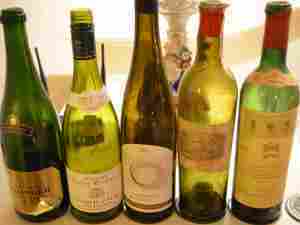 At Christmas of course the family is joining at home and we always enjoy a lot of great food and great wine together. This year we started at the 21st of December with vintage Brut 2000 Cuvee Nicholas from Bilcart-Salmon and after that duck liver mousse together with Suduiraut 2006. On the 22nd we ate warm goat cheese with honey together with Gewürztraminer Trockenbeerenauslese Selection 1980 from Lenz Moser in Rust, Austria and after that warm smoked salmon together with L’Homme Mort Prem. Cru from F.Gueguen in Chablis and then dessert with a port i.e. Vintage Quinta Vale D. Maria 2001. On the 23rd we started with Champagne, vintage 1983 Salon. After that a breast and terrine of teal together with Ch. 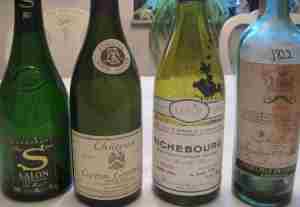 Corton Grancey from Louis Latour, then filé of red deer together with DRC’s Richbourg 1984 and Ch. 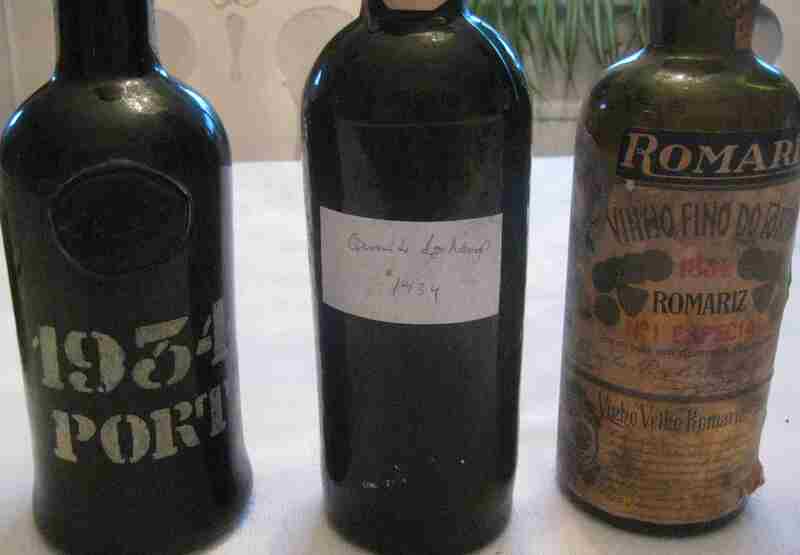 Mouton Rotschild 1943 and as dessert orange cheese cake with dulce de leche together with Vintage Port Quinta do Noval 1934 and No 1 Especial Vinha Velha 1834 from Quinta de Romariz. On Christmas Eve we had traditional Swedish Christmas food and ended with Malvedos 1988 from Graham and before bed-time our Christmas wine which is a Ruländer Trockenbeerenauslese from Jakob Neumer in Rheinhessen which has received both Grosse Preis and Goldener Kammaer Preis. On the 25th we started with Champagne Brut Vintage 1989 Grand Année from Bollinger. Then we enjoyed a terrine of salmon with a sauce of gewürztraminer from Alsace together with Chablis 1er cru Vaulignot from Louis Moreau and Alsace Riseling Grand Cru Wiebelsberg from Kreydenweiss, after that springbok and sauce from morels with Ch. 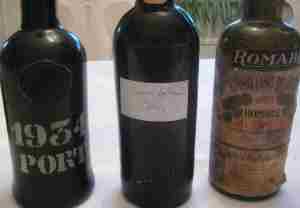 Mouton Rorschild 1964 and Ch. Lafite Rotschild 1950 and ended with a Christmas pudding an stilton together with Vintage Port Taylor 1955 and Croft 1914. We in the family had a wonderful Christmas! This entry was posted in Dinner and tagged 1834, 1914, 1934, 1955, 1988, Champagne, Noval, Romariz, Taylor on January 2, 2015 by Stefan.